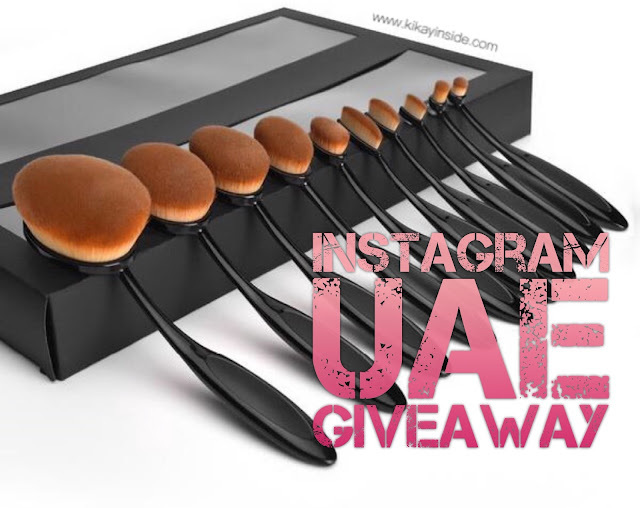 Kikay Inside: Kikay Inside IG GIVEAWAY! ✅Make sure you are following @michelleperezramos on instagram. 🔸 If your account is private, just comment below this photo 'DONE' if you have finished following the instructions above. 🔸This giveaway is open to UAE residents only. 🔸Winner will be chosen randomly and will be announced on October 16, 2016.